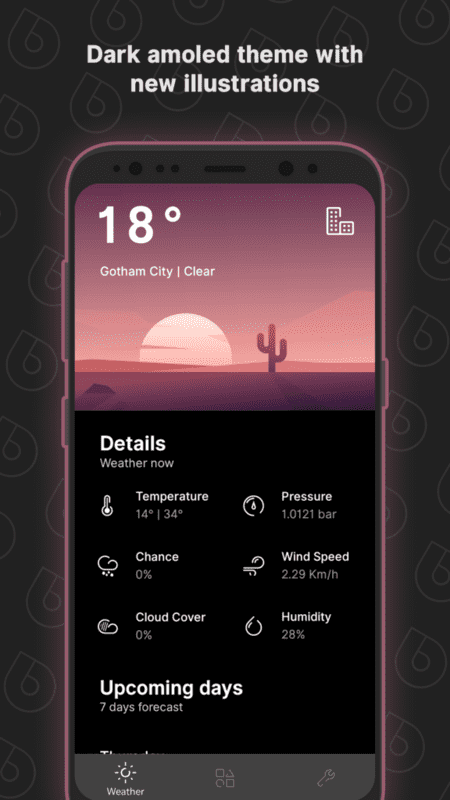 While there are lots of weather apps out there, very few of them are both stylish and functional. 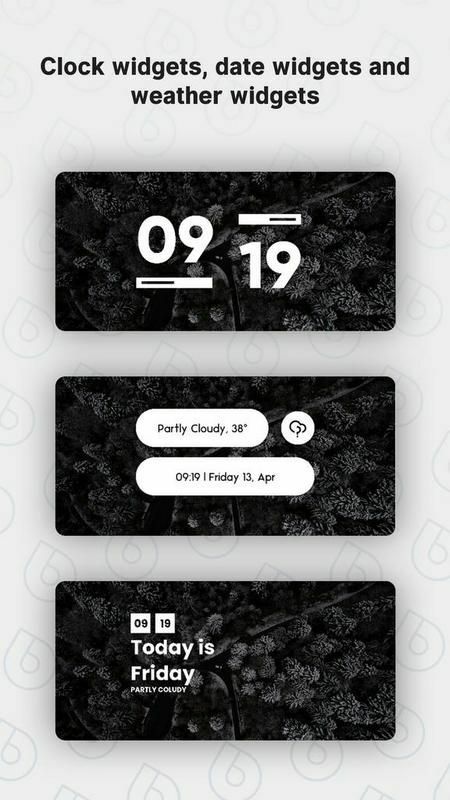 Overdrop by XDA Senior Member brekane manages to achieve both with a beautiful user interface. 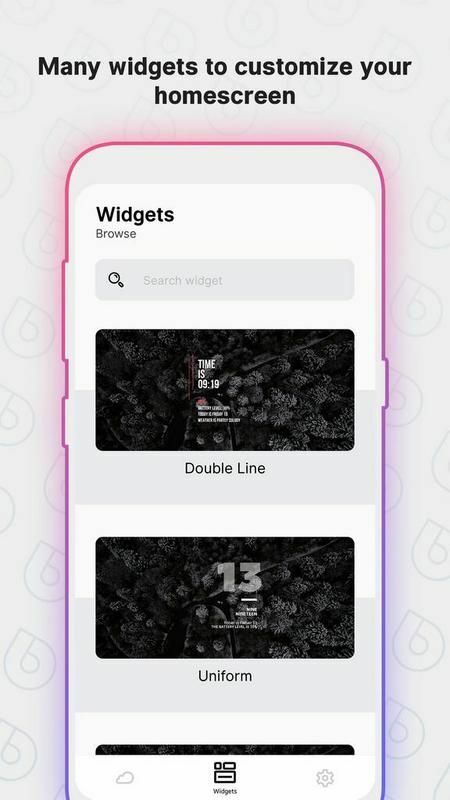 Overdrop boasts a beautiful UI while combining that with a lot of functionality. 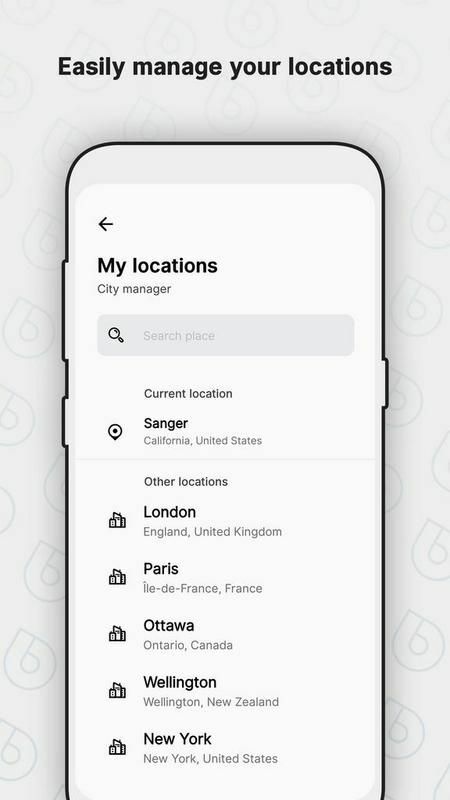 What makes the app unique is not its UI, though, it’s the huge amount of features it offers. 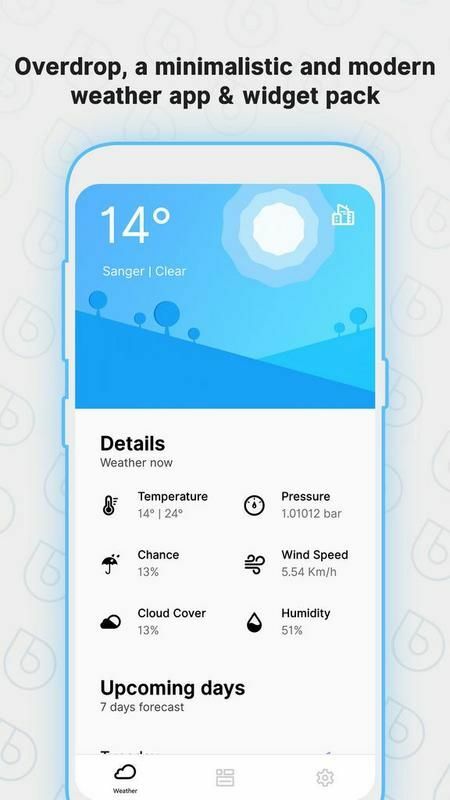 For starters, there’s an AMOLED theme which very few weather applications offer. On top of that, the background changes based on weather and is fully animated. 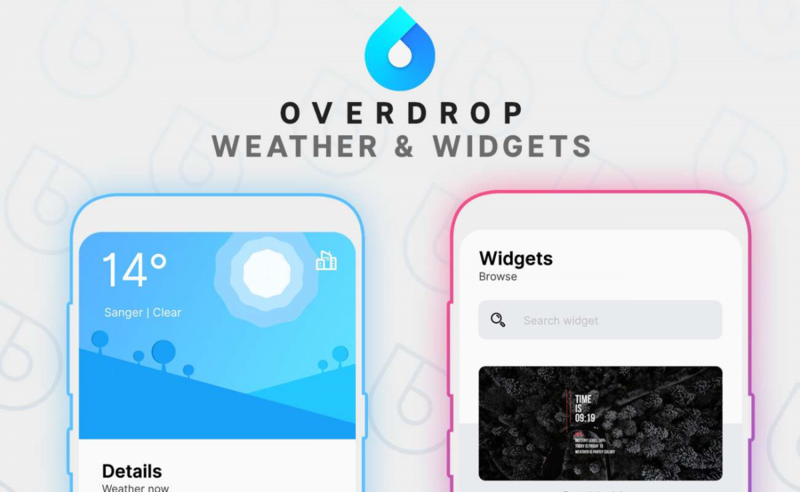 If your conventional weather app doesn’t offer enough information either, then Overdrop is the app for you. 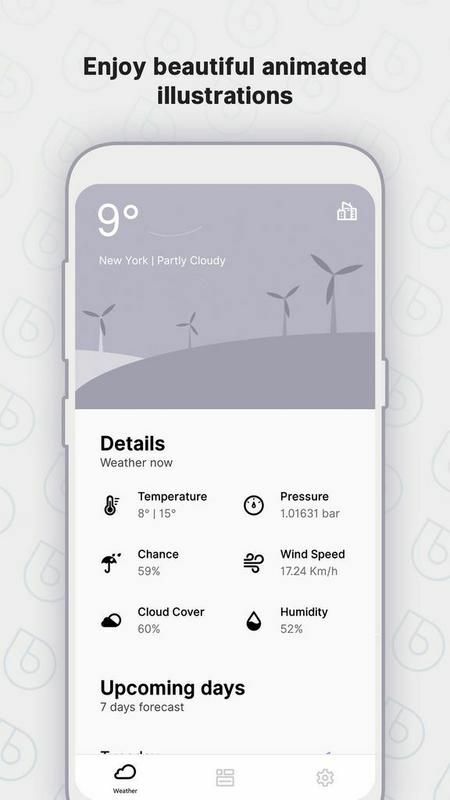 With pressure, humidity and cloud cover, pretty much everything you’d want is available at your fingertips. And if that isn’t enough, there’s a number of widgets that you can set up and place on your home screen too! If you want to check it out, you can download it from the Google Play Store or XDA Labs below. There is a free version and a Pro version for $0.99. Be sure to check out the XDA forum thread below too.